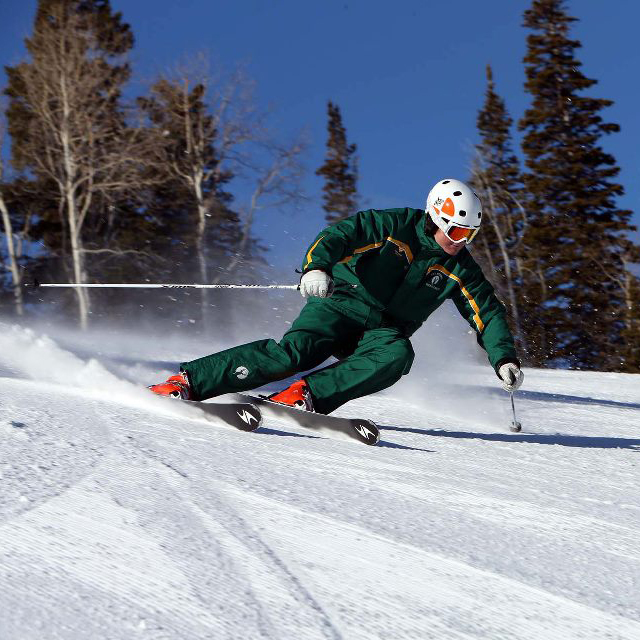 Getting in shape for ski season doesn’t end with you. 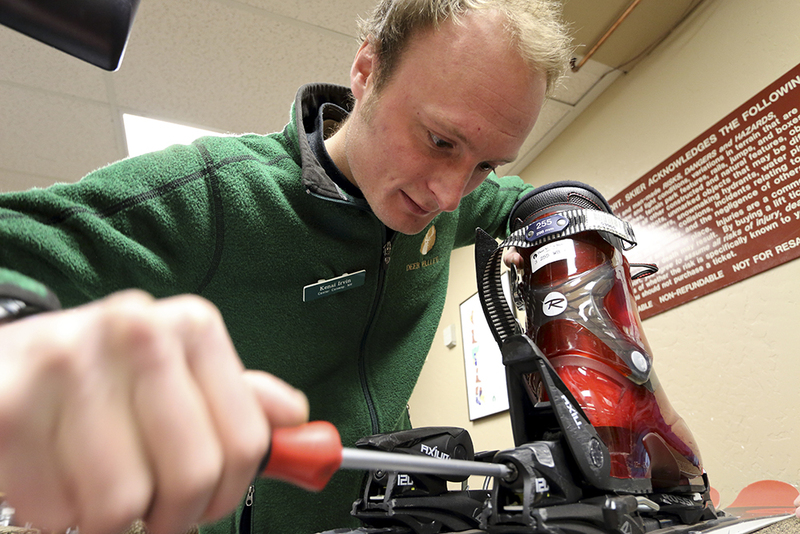 Properly maintained equipment is essential for a great experience out on the slopes. It’s never too soon to make sure your gear is tuned and in safe working condition. Check your boots for excessive heel and toe wear. Loose boots are not your friend. 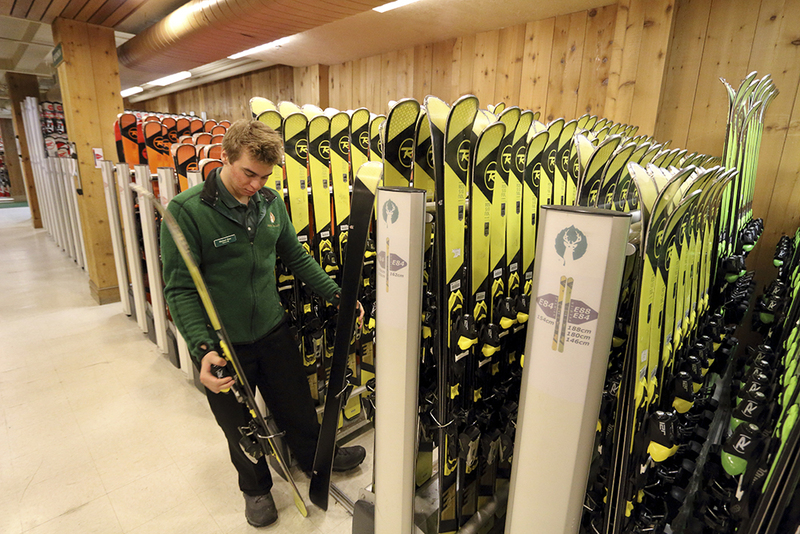 You’ll also want to take your skis to your local shop and have them perform at least a basic tune and a binding function test. This will ensure that your equipment is safe, your edges are sharp and your bases are waxed. Don’t wait until the last minute: you may miss the best skiing of the day on the first morning of your next trip to Deer Valley!